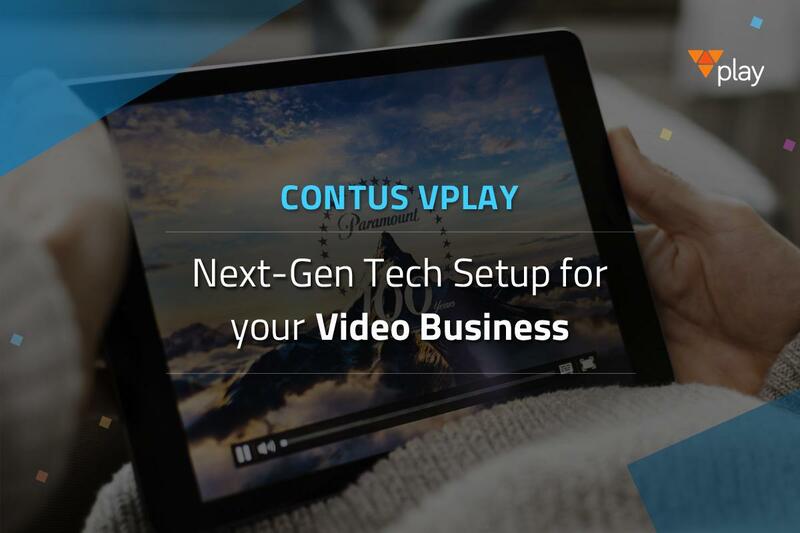 Contus Vplay is a video on demand solution. It is built as a readymade solution that can be customized both front-end and back-end wise to create a complete video on demand solution capable of hosting and streaming on demand videos, live videos and OTT Tv channels. It is a perfect fit for enterprises which want to get to the market as quickly as possible without getting stuck for long in coding. Being a ready made software, the platform is already set requiring only customizations to meet specific business demands. The customization can be done extensively including the player skin, controls and backend admin controls. 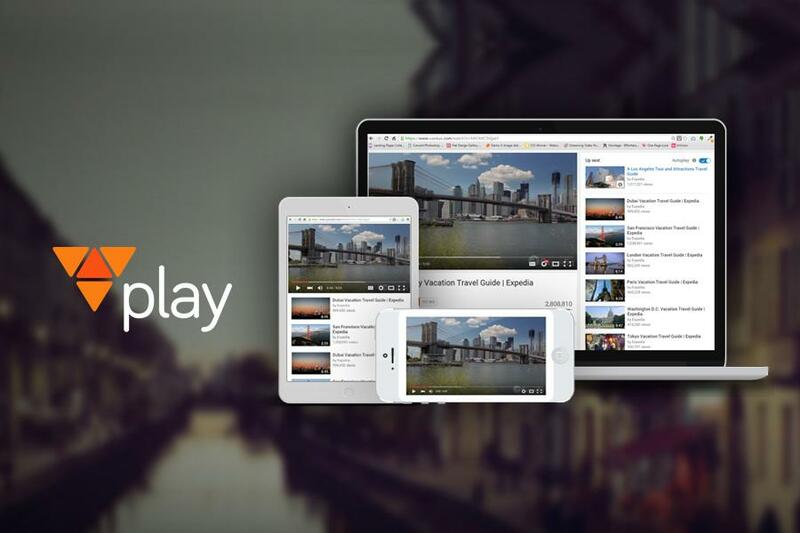 Contus Vplay is intended for media houses, broadcasters, media houses, individual video creators and similar end-users. Armed with multiple monetization channels including SVOD (Subscription Video On Demand), TVOD (Transactional Video On Demand), AVOD (Advertising Video On Demand), it ensures that businesses have the flexibility to optimize their videos for maximum revenue generation. Contus Vplay also boasts of sound security measures like Digital Rights Management, Access Controls and Encryption which keeps media piracy, unauthorized access and redistribution at bay. 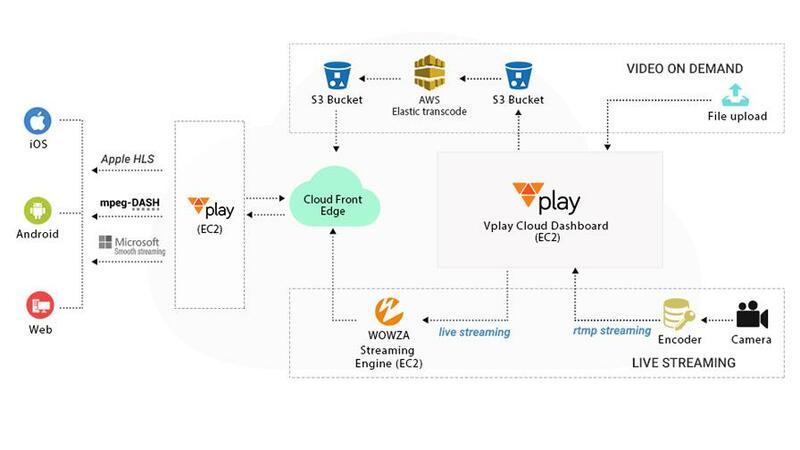 Further, Contus Vplay also enabled videos to be hosted on cloud servers like Microsoft Azure, Amazon Cloud, Akamai server, etc. as desired by the business. I have used Contus Vplay for my online course and it has been worked great so far. 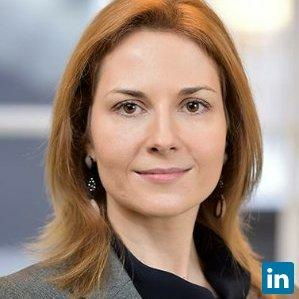 I started broadcasting my lectures on the site without any hassle. After 6 months of reach, I have implemented monetization in subscription basis. Their platform is fully customizable and easy to handle.